Modern ventilation units contain complex electronic systems and a variety of assorted parts. Because of this, in order to earn their certification, HVAC contractors must complete years of coursework and examinations. 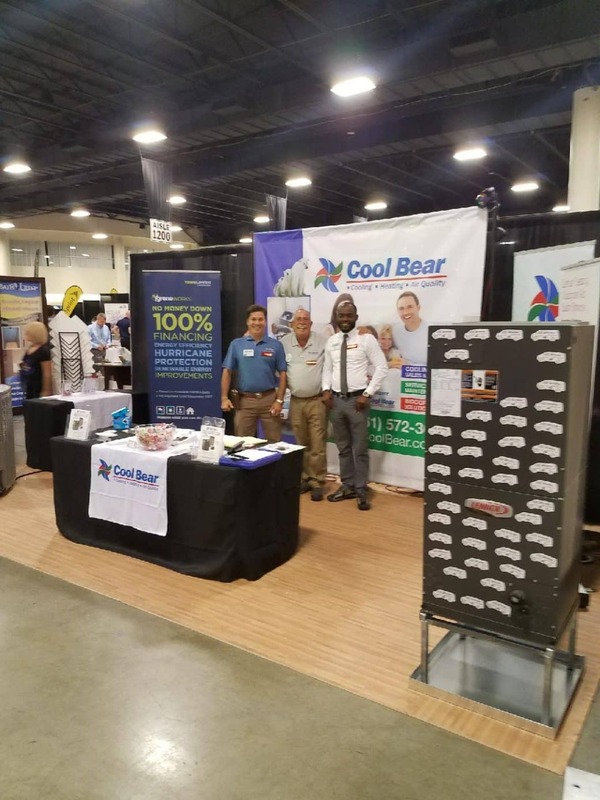 Here at Cool Bear, one of the top HVAC companies in Florida, we employ some of the most highly trained and experienced of these contractors in the state of Florida and are proud to serve the Boca Del Mar, Florida area.